All cars eventually break down for good. There are a variety of reasons why this can happen. Some cars experience catastrophic engine failure. Others are in accidents that result in the automobile in question being totalled. Whatever it is that has occurred to make any particular vehicle enter its retirement, one thing is constant: the owner of the car has to now get rid of it so that they can get a new one. It is most certainly not a viable solution to just leave it on their property to rust away. If you have a junk car, and you need to find a means of getting it out of your life, your best bet is to sell it to your local auto wrecking company – the best place in Perth to sell your wrecked car for cash. Your Junk car is still worth money. It is understandable that anyone may think that their junk vehicle is no longer worth anything. If they try to give it away, no-one will want it. But it isn’t worthless. At the very least it will have plenty of scrap metal on it that can be sold to scrap metal yards. But it will also have a lot of parts on it that are still in working condition that can be sold second hand. When you sell a vehicle via the normal avenues it is normal for it to take at least a week, usually more. You need to place ads, wait for people to respond, and a lot of those folks will look at your car and decide it is not for them. Good luck selling it within the day. But selling to an auto wrecking company ensures that it will be gone within 24 hours. When you sell your unwanted car to the local car wreckers in Perth, you won’t just be expecting to sell it fast. You will also get a generous amount of money for it as well. This is due to the fact that the people there will be passionate about making their customers happy and satisfied. This feeling of satisfaction should result in good word of mouth, leading to a solid reputation. Read more 10 FAQ’s before scrapping your car. A good wrecking company will haul your scrap car from your property free of any charge. If the company you have contacted tells you that you have to hire a towing company, don’t sell to them. This is important if you want to get the best service. They make the whole task as easy and hassle free as they possibly can. Again, this is simply to make sure that they get a good reputation. A good auto wrecking company won’t reject your car because it is not a specific make or model. 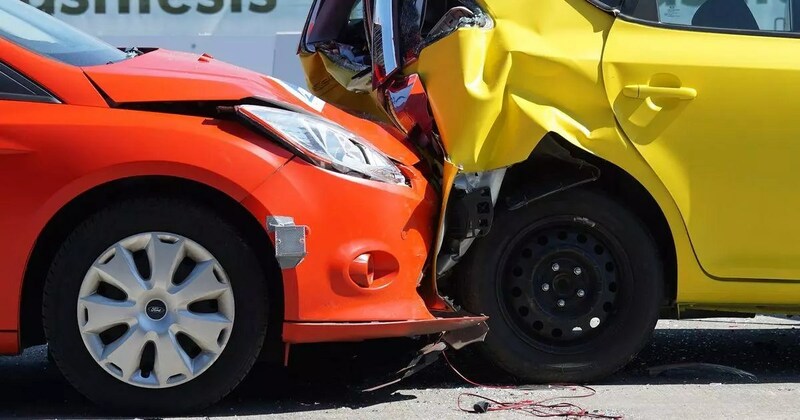 Your car will be bought, even if it has been completely written off in a crash. Just by calling or filling out their online form.